The reports of the demise of Pacific Rim 2 are not true, according to director Guillermo del Toro. It moved further. I may do another movie in the middle. So either GdT didn’t get the memo from Universal that said Pacific Rim 2 was being put on a permanent hiatus or he is living in denial. It’s not like he doesn’t have other projects to keep him busy. He reportedly has a Wall-E / Splash hybrid film in the works and a movie revolving around Disney’s Haunted Mansion just to name a few. 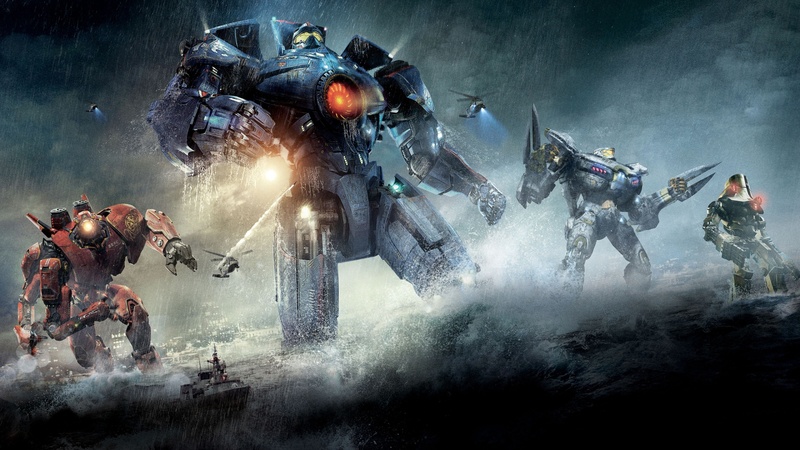 Pacific Rim 2 was a dream project for del Toro though. He even had plans for the sequel prior to the first film even hitting theaters. I personally loved the first film. I’m hoping that Universal moves forward and we get a second installment. Only time will tell though, so as soon as we hear anything we’ll get the news right up here on Indierevolver! This entry was posted in Breaking News, Film and tagged guillermo del toro, pacific rim, pacific rim 2. Bookmark the permalink.